Providing economic opportunity, food security and a safe environment for future generations requires leadership at all levels of society. Winrock has long made it a top priority to equip emerging leaders, particularly women and girls, with the skills, opportunities and networks of support they need to succeed in their communities and beyond. John D. Rockefeller 3rd made a commitment to the future of Asia when he founded the Agricultural Development Council (A/D/C) in 1954, an organization that helped educate hundreds of influential academics, policymakers and farmers. 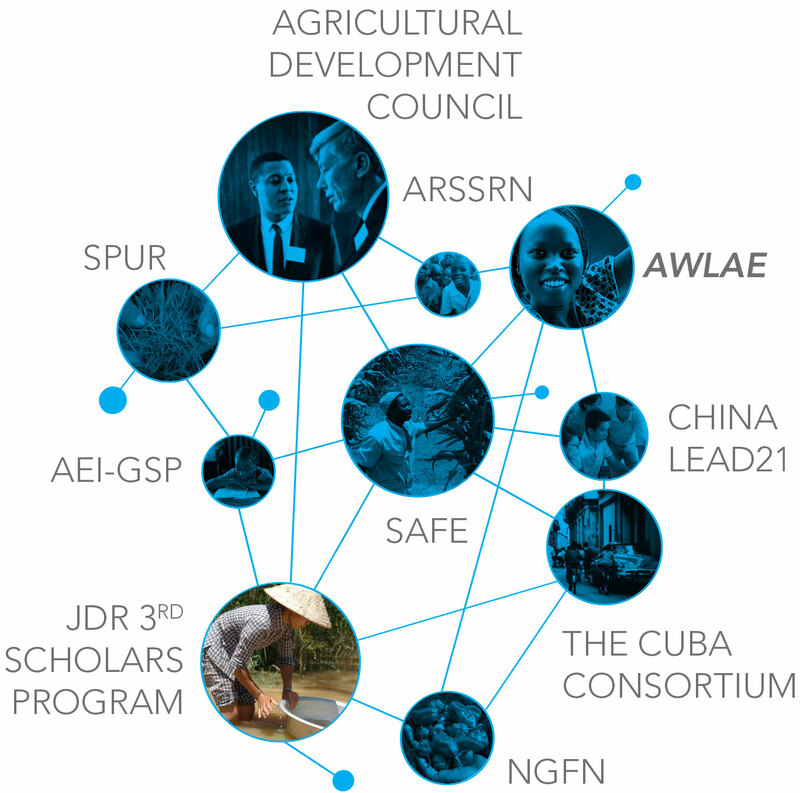 That commitment continues today with the JDR 3rd Scholars Program, which supplies grants to assist applied research on natural resource and agricultural challenges facing Asia’s rural poor. Among many research initiatives, past scholars have examined ways farmers in Indonesia can adapt to climate change and how rural residents in Vietnam can earn an income by protecting watersheds needed by those living in urban areas.